Manly junior had a great season at fullback while deputising for the injured Matthew Ridge in 1993. Cleary's standout performances earned him a contract with Norths but after being injured in the early part of the season, he made his comeback in the centres because of the good form of rookie Matt Seers. Cleary showed both his class and adaptability during the Bears' charge to the preliminary final in 1994 but coveted a full-back/goal-kicker’s role and announced his intention to play for Easts after the 1995 season. 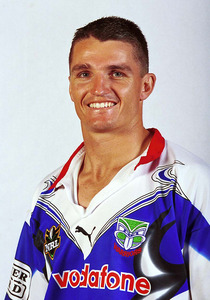 In 1998 he surpassed Mick Cronin’s long-standing premiership record when he scored 284pts for the season (since surpassed by the Bulldogs’ Hazem El Masri. 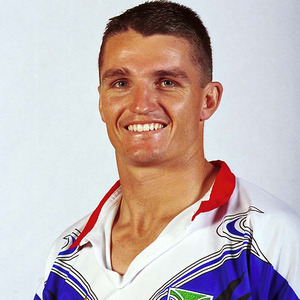 In 1999, he suffered a dislocated hip in a pre-season trial against Norths but left the Roosters at the end of the year to link with the Warriors. Cleary retired at the end of 2002 following the Warriors’ grand final loss (a season in which Cleary scored a club record 242pts) to take on an assistant coach’s role with Roosters. Cleary returned to the Warriors as an assistant coach to Tony Camp the following year and took over as Warriors coach in 2006 – the year the club was docked four competition points for salary cap breaches before the season even started. He would coach the Warriors for 6 years and 137 games including the 2011 Grand Final.